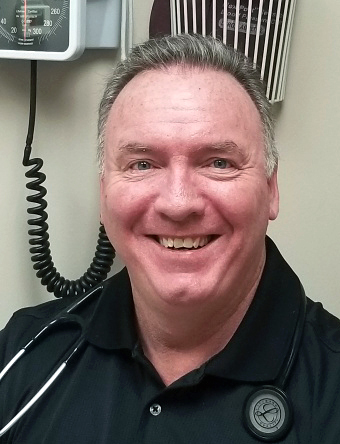 IMPCP > Our Doctors > Internal Medicine Physician > Timothy Lamb, M.D. Dr. Timothy Lamb is a Board Certified Physician with the American Board of Internal Medicine. Dr. Lamb grew up right across the street from our practice. He is a graduate of Brother Rice High School. He earned an undergraduate Bachelor’s Degree from The University of Michigan. He graduated from Medical School at Wayne State University. He completed his Medicine Residency at The University of Minnesota. Dr. Lamb is married and has four children. He has been a partner at IMPCP since 2005. Dr. Lamb is an avid sports fan and outdoor enthusiast. He is steadfastly apolitical, and refuses to align with political parties. He believes that despite the chaos in the world today, we are a kinder, gentler and more humane world than ever before, and that our best years are still ahead of us. Dr. Lamb strongly believes in preventative medicine and wellness exams, while also being available for sick patients daily.